We begin with learning melodies via tablature, a simple numerical system that tells you where to fret & which string to pick. Then we’ll play melodies from the sheet music in The Daily Ukulele: 365 Songs for Better Living, by Jim Beloff. Although this isn’t a beginner-oriented class, you don’t need to play by ear or read music (not much) to begin playing single-note melodies. 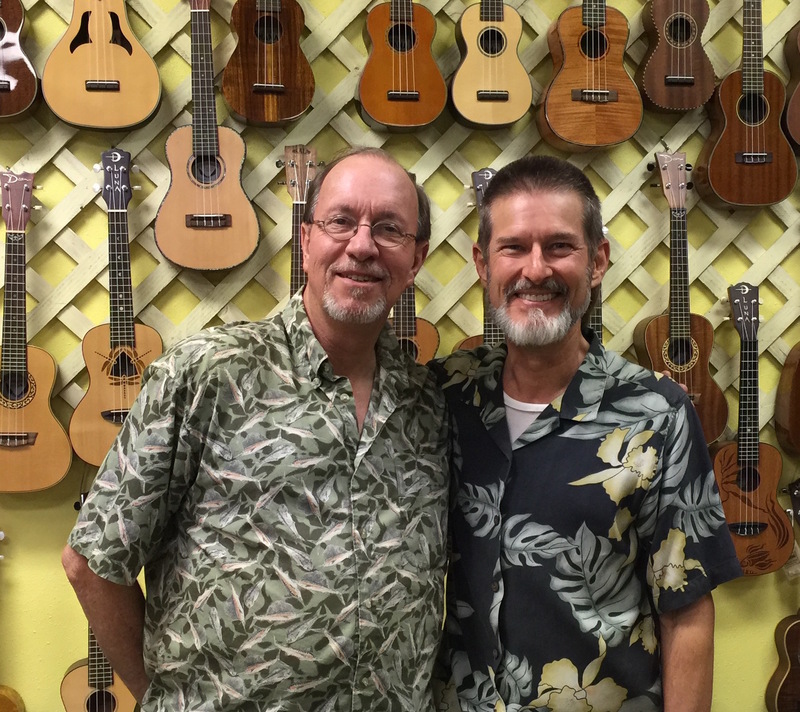 Mike is a retired teacher with over 25 years experience teaching in the U.S. & overseas. 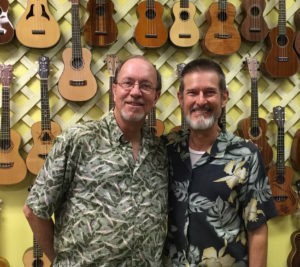 He’s been playing the ukulele for 7 years & teaching ukulele for 6 years, 3 of them at The Ukulele Place at The Rhythm Inlet.